Just a quick message to say thank you for the support (and continued support) since the release of Cigarettes and Beer. The release show was magical, it went exactly as planned and if you managed to make it down, I hope you had as much fun as I did. 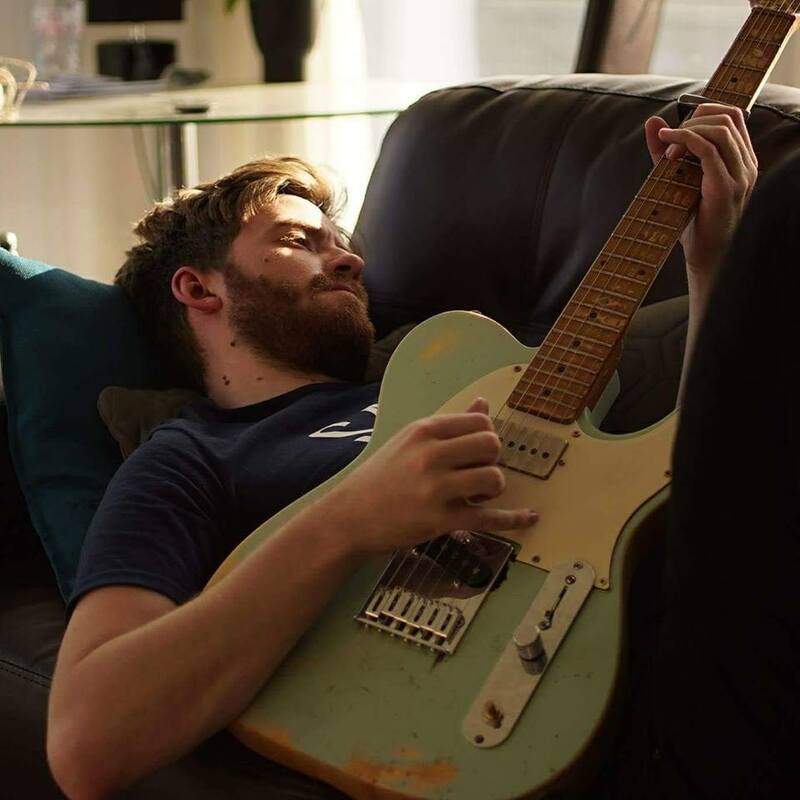 Since November 2017, I have been in the studio recording a batch of songs that I think (currently) define me as an artist. Cigarettes and Beer was the first release of that batch. There are many more to come. Luckily, I have a whole heap of friends who are incredibly talented musicians, who have helped me bring the songs to life, and also play with me live. – Cigarettes and Beer video available here. – Cigarettes and Beer (Live at Pinhole Studio + Free Download) here. 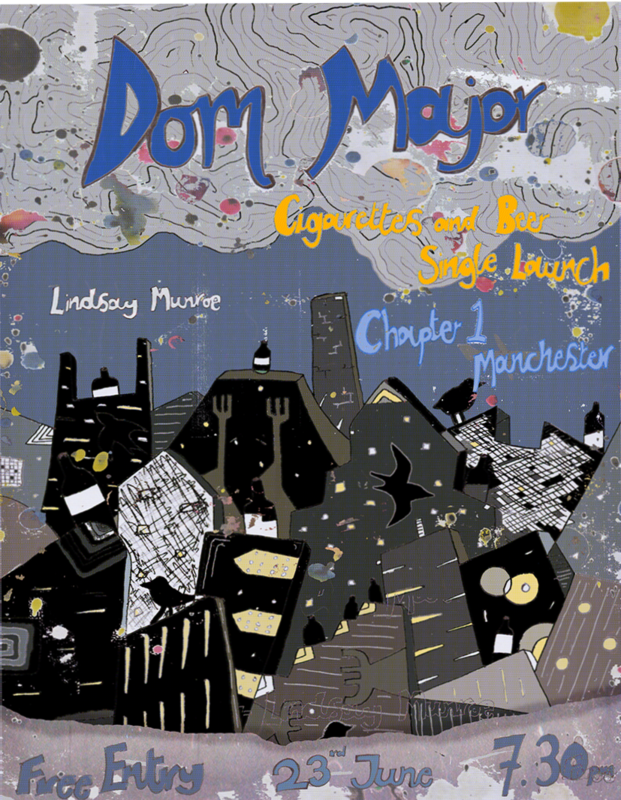 In celebration of Dom’s upcoming single ‘Cigarettes and Beer’, Dom will be performing an intimate, stripped back band, show at Chapter One on Lever Street, Manchester. The show be free entry, but with a donation after the show that will go towards CALM (Campaign Against Living Miserably) who are the leading campaigners against male suicide in the UK. Support comes from Lindsay Munroe. 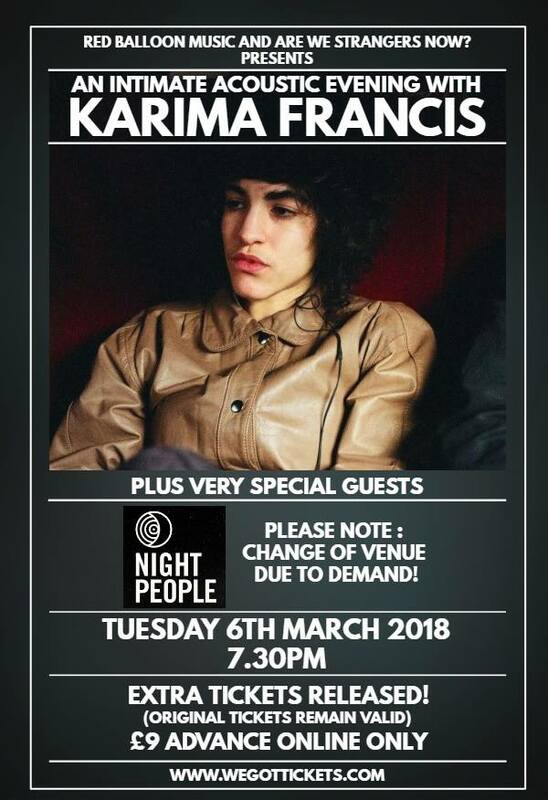 Dom supports Karima Francis on a special, one off Manchester Acoustic show. The venue has been upgraded due to demand, and extra tickets have been released for the event. 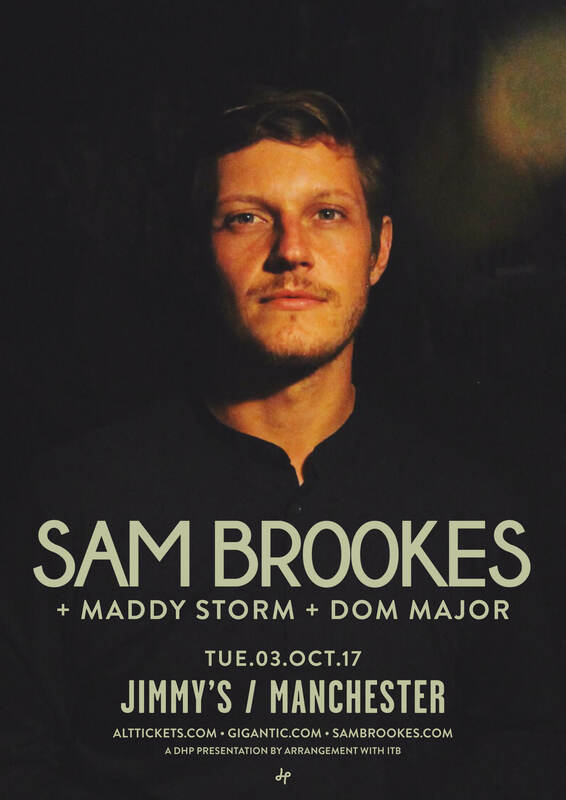 Dom is delighted to be opening up the show for the wonderful Sam Brookes. 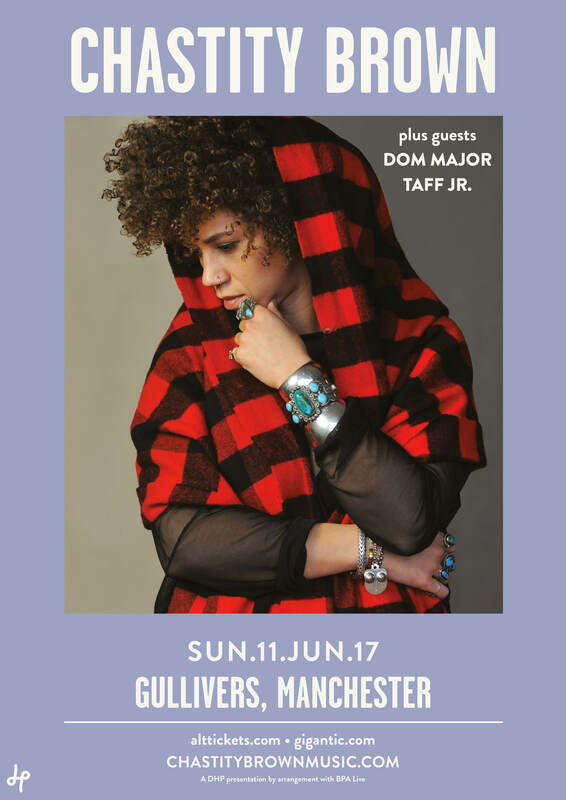 Sam is coming through on a UK tour and has chosen Dom to open up the show. What a pleasure. The fabulous people at Are We Strangers Now? 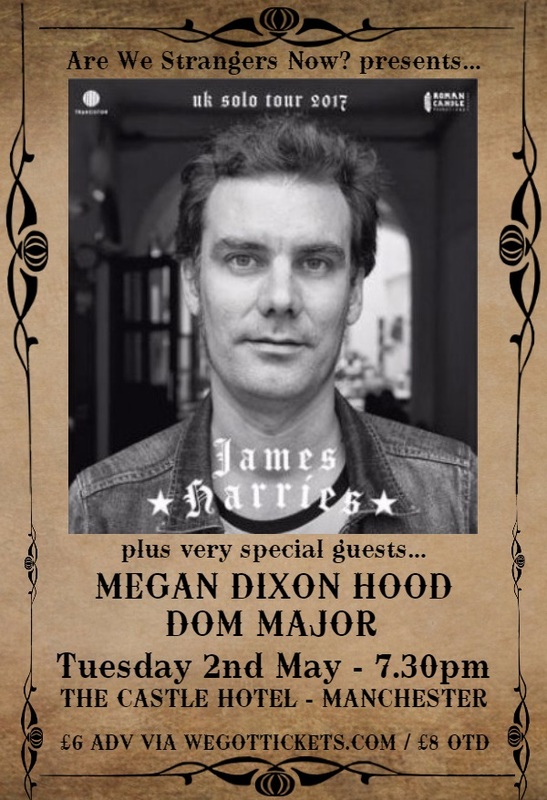 have asked Dom to open up for the wonderful Jamie Harries. Also on the bill is Dom’s great friend Megan Dixon Hood. She plays piano, and is bloody brilliant at it. 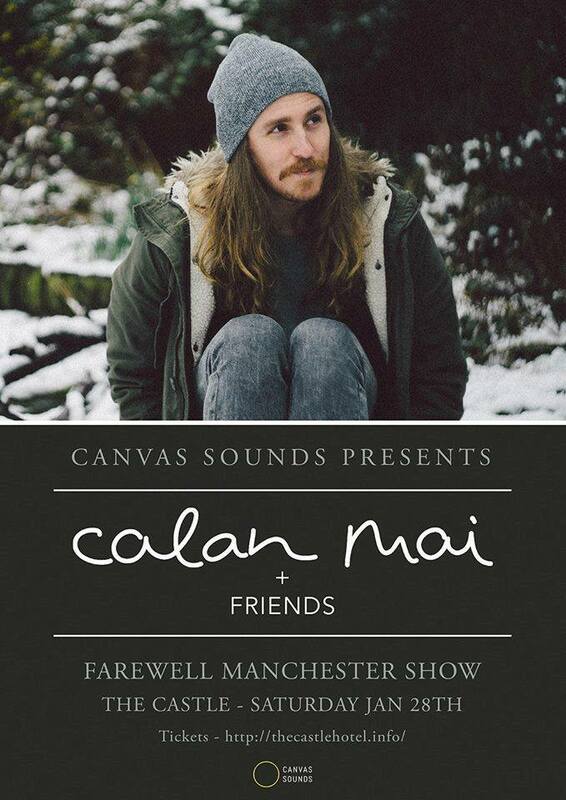 Dom Major Plays Farewell Show for Australian Songwriter Calan Mai. After the pair met, they knew they would form a friendship that would last a lifetime. It is with great sadness that Calan Mai has to go back to his homeland of Australia.